Back row Dewald Potgieter joined Warriors in February 2016 from Japanese side Yamaha Jubilo. 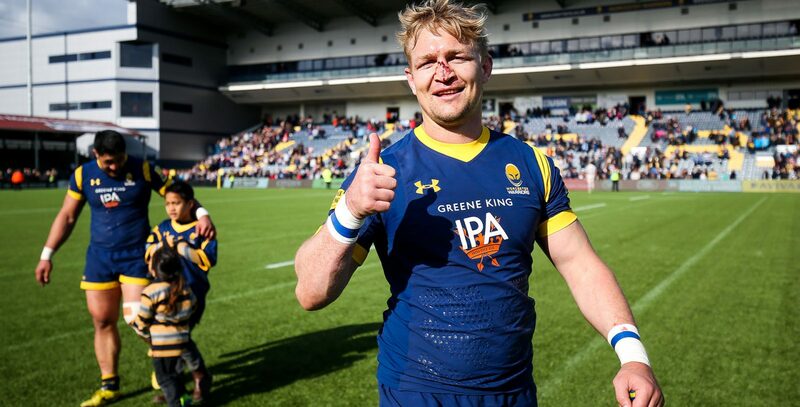 Potgieter’s arrival at the start of February proved to be a boost to the whole squad as Warriors recorded victory over Sale Sharks in his second game for the Club. 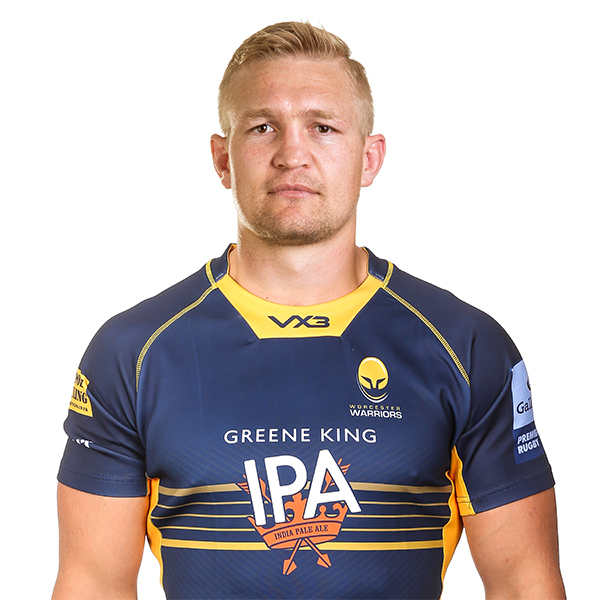 The South African international then scored in a crucial away victory over Newcastle Falcons but a shoulder injury cut short his promising start, which ruled him out for the rest of the 2015/16 campaign. In the 2016/17 season, Potgieter returned to action in the back row as he made 16 appearances, while he was was also handed the captain's armband on three occasions, leading Warriors to a memorable win over an international-studded Harlequins on New Year's Day. An unfortunate knee injury kept him out of action in the 2017/18 season. The forward has a decorated history in his native South Africa, having won two consecutive Super Rugby titles with the Bulls in 2009 and 2010, amassing 70 appearances for the Pretoria-based side. The flanker's Super Rugby success coincided with him making six international appearances for South Africa, bagging a try against Wales at the Millennium Stadium in June 2010. He also captained the Emerging Springboks against the British & Irish Lions in 2009 - where he came up against Ireland legend and former Warriors lock Donncha O'Callaghan. Potgieter was also part of provincial side the Blue Bulls, scoring ten tries in 65 appearances as they won the 2009 Currie Cup title and 2008 and 2010 Vodacom Cup crowns. From 2013 to 2016, the back row plied his trade in Japan for Yamaha Jubilo, reaching the final of the Top League competition in 2014/15 and winning the All-Japan Championship for the first time in the club's history during the same season. In the 2015/16 Top League campaign, the forward helped his side top their pool before they went on to claim third place in the competition after losing in the semi-finals.